The Auckland of the past few years has finally taken advantage of its prime position on the Waitemata Harbour, with the development of world class waterfront areas, and a more pedestrian friendly CBD to become the most vibrant city in the South Pacific. 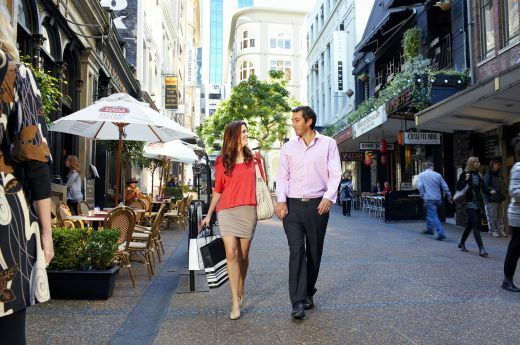 True to the objective to be “the Worlds Most Livable City” Auckland is packed with amazing restaurants, bars, cafes and parks, and world class attractions, most of which are easily accessed from the CBD hotels. The result is a city that can cater for couples and friends, families, or conferences and events with style; a city suited to the cosmopolitan types yet also the action seeking or outdoorsy, a city that has just as much to offer the visitor from other parts of NZ as the overseas tourist. 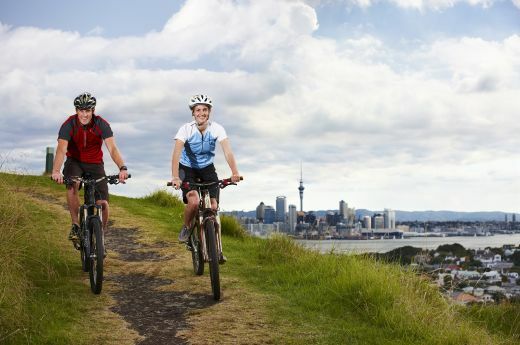 Auckland is also the gateway to the wonders of New Zealand's far north, the natural geothermal features of the Bay of Plenty, and an easy day trip to a significant part of “Middle Earth” – Hobbiton. Experience New Zealand's rugged and beautiful landscape in the world-renowned Tongariro and Whanganui National Parks. Be guided by the best with Adrift Guided Outdoor Adventures. Shop 'til you drop in the High Street fashion district, Ponsonby Road, Newmarket or the new but historical Britomart Quarter. All a short walk or easy link bus ride away. 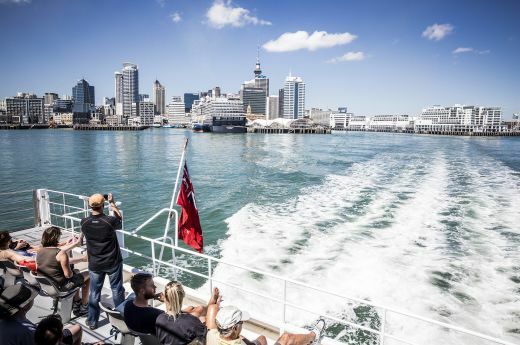 Take a relaxing harbour cruise to the islands in the Hauraki Gulf. Enjoy Auckland's Dolphin and Whale Safari or sail in an authentic America's Cup Yacht. 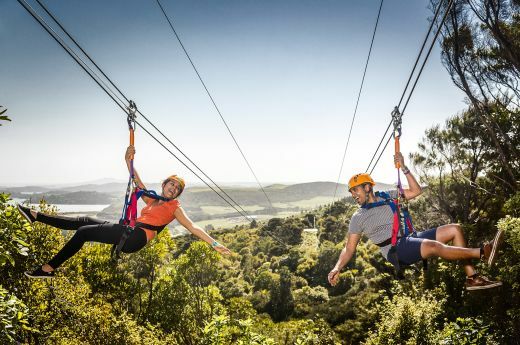 Auckland has a range of attractions from climbing over the Auckland Harbour Bridge, travelling under the sea at Kelly Tarlton's Underwater World, walking around the outside of the Skytower on their sky walk to ziplining on Waiheke Island.